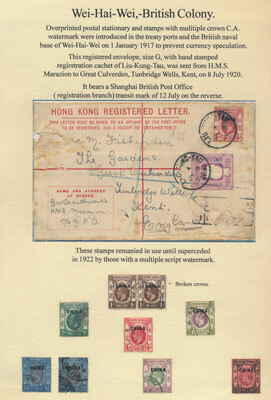 At the June 7th stamp auction bidders were able to choose from 2 catalogues. 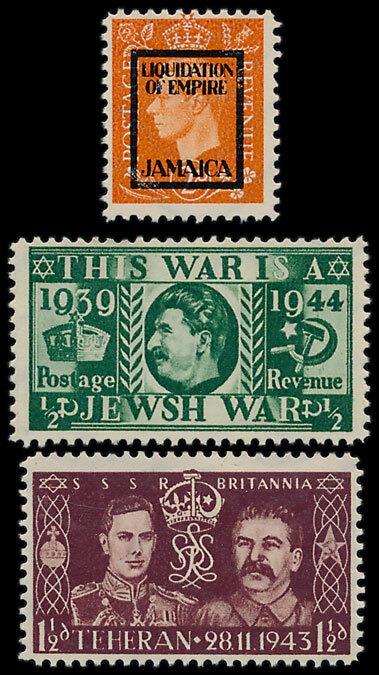 The first 660 lots covered the usual range of GB, Commonwealth, Foreign & World stamps, then a separate catalogue was prepared for the ‘Paris’ collection of French mint issues from 1900 to the 1930’s, offered in 275 lots. 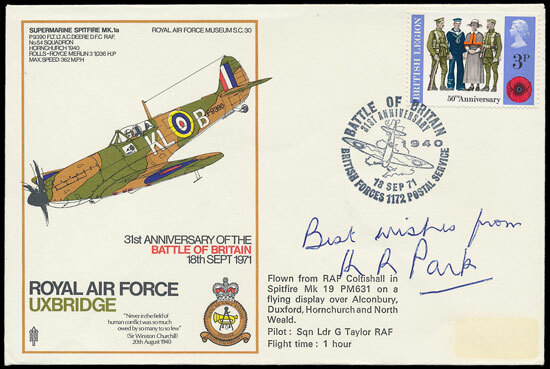 In the first part of the auction there was substantial bidding for a collection of RAF signed covers available individually or as collections. 2 illustrated covers signed by Keith Park sold for £190 each, and an extraordinary of 900 signed covers in 41 binders, sold for £5,190, well above the catalogue estimate of £2,000. In the BC section some WWII Japanese Occupation collections proved to be very popular. 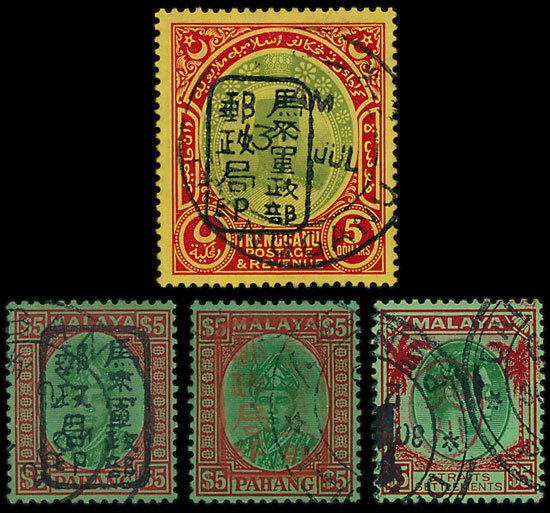 A Burma collection estimated at £500 sold for £2,240 and Malaya overprints with an estimate of £1,500, sold for a remarkable £10,620. Also from Asia, a Hong Kong Wei Hai Wei exhibited collection sold for £1,830. 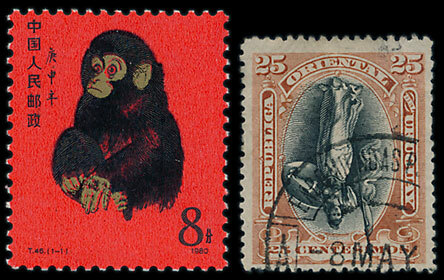 In the Foreign section a China 1980 Monkey 8f sold for £1,090, and a rarely seen Uruguay 1895-6 25c with inverted centre sold for £165. 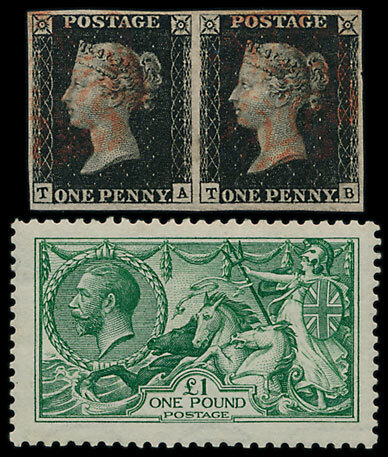 The GB section was nearly all sold, with a range of 16 1840 1d blacks, including multiples, achieved £1,890. A 1913 Waterlow Seahorse £1 sold for £1,240 and a fascinating collection of WWII German Propaganda Forgeries sold for £283.